Product weight is 0.8 lbs. 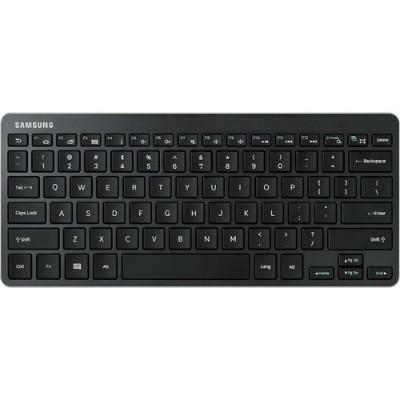 Ultra-slim Design Bluetooth 3.0 Galaxy/Android Hotkeys Rechargeable via micro USB. The ultra slim and stylish Bluetooth keyboard uses Bluetooth 3.0 wireless technology to quickly and easily connect to your tablet without any cables.